GIVEAWAYS: Enter to win $100 in Back-to-School coupons (Ends 7/17/13 at 11:59 PM CST) | A Savings WOW! 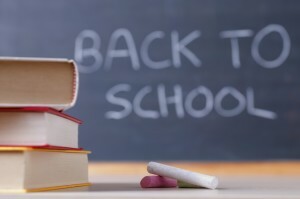 Summer is halfway over and you may be planning your back-to-school needs already. We would like to help you save more money by giving a lucky winner approximately $100 worth of coupons to help make shopping for school needs less expensive! Be sure to enter our other current giveaways for more chances to win more prizes!